I run across these random tips for various social media channels quite a bit. So I decided to start a post dedicated to them. 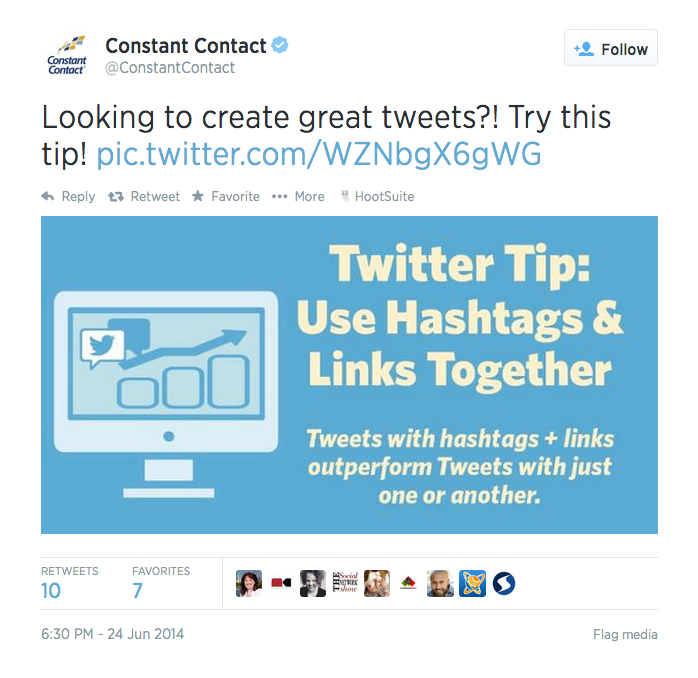 Twitter Tip 101: Use hashtags & links together. Tweets with hashtags+ links outperforms Tweets with just one or another.